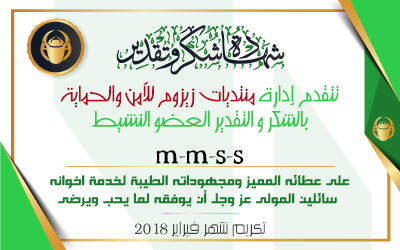 الموضوع في 'منتدى أنظمة مايكروسوفت' بواسطة mshaz1000, بتاريخ ‏مايو 12, 2018. 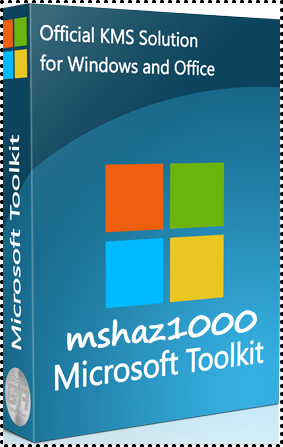 Microsoft Toolkit - This is a set of tools and functions for managing licensing, deploying, and activating Microsoft Office and Windows. All output from these functions is displayed in the Information Console. 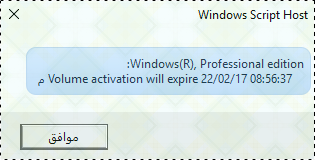 All functions are run in the background and the GUI is disabled to prevent running multiple functions, as they could conflict or cause damage if run concurrently. 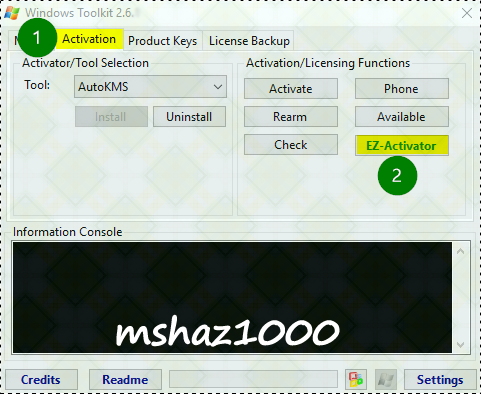 The Microsoft Office Setup Customization Functions (Customize Setup Tab), AutoKMS Uninstaller (if AutoKMS is installed), AutoRearm Uninstaller (if AutoRearm is installed), Office Uninstaller and Product Key Checker work even if Microsoft Office or Windows is not installed/supported. 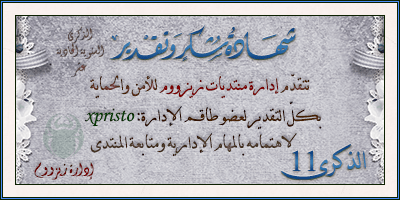 harri ،أبن العرب ،Ho52aM و 14آخرون معجبون بهذا. بارك الله فيك اخي الكريم اداة رائعةجدا.